Brees and Payton. These two men have been staples of the Saints franchise for as long as many football fans can remember. Legendary quarterback Drew Brees enters his 18th NFL season as a spry 39-year-old. Head Coach Sean Payton is in search of his second Super Bowl ring, having not returned to the big game since his Saints won it all in the 2009 season. Finishing 11-5 and earning a first-round bye in 2017, the Saints were one miraculous, fluke play away from advancing to the NFC title game. Their defense was decent in 2017, a breath of fresh air from the Swiss cheese defenses they had trotted out in the past. The defensive improvement can be attributed, in part, to a dynamic two-headed rushing attack of Mark Ingram and rookie Alvin Kamara. This duo lengthened drives and gave their defense some much needed rest on the sidelines. 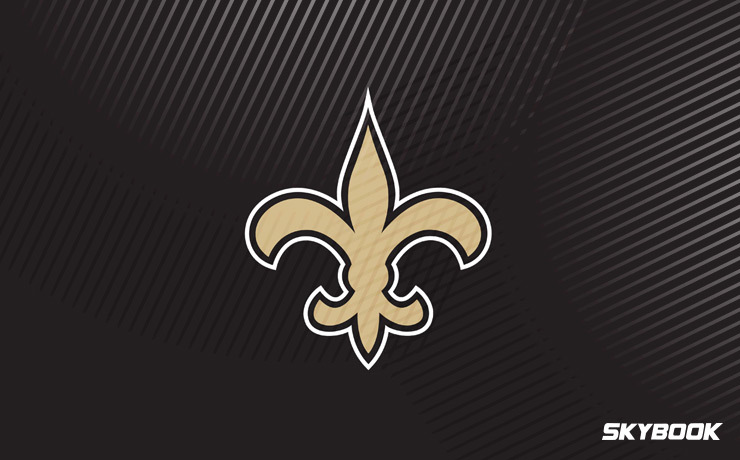 The consensus is that we will see much of the same this season, as the New Orleans Saints betting odds indicate a very high chance of success for the group that is no stranger to winning. Drew Brees is currently third on the all-time passing leaders list, trailing Peyton Manning and Brett Favre each by about 1,000 yards. With a margin this small, Brees should become the sport’s all-time passing leader by about the fourth week of the season. When you search for “consistency” in the dictionary, you will find a picture of Brees. He rarely lays duds and can always be counted on to keep his team in games, even in years where his Saints had an awful defense. Drew Brees has to be appreciative that his defense stepped up and carried their weight in 2017. After suffering through multiple seasons of watching the opponent move the ball at will, the 2017 Saints ranked 15th in rushing yards allowed per game and 16th through the air. These numbers are the epitome of mediocrity, but the Saints will take it. Combining an elite offense with a serviceable defense enabled the Saints to put up their first winning season since 2013. With a talent like Drew Brees under center, there was no excuse for the Saints to be below .500. Wasting a Hall of Famer’s contributions is unacceptable. With an average defense, the sky is the limit for the Saints this year. Picking against the all-time passing leader takes some guts to do. While not the #1 favorite to win it all this year, the New Orleans Saints betting odds for winning Super Bowl 53 sit at 16-1. This places them first in their division and right up at the top of the league. Here at SkyBook, we pride ourselves on being the best NFL sportsbook for all your football betting needs. You can get Saints game analysis, matchups, and injury reports right here at SkyBook all year long. Don’t forget that we have the best New Orleans Saints betting odds along with great bonuses that you will not find at any other sportsbook.